Finally, the world is realising something that Red Dot Tours has known all along: Sri Lanka is one of the most beautiful, intriguing and addictive travel destinations in the world. In Conde Nast’s first post of the New Year, Sri Lanka was dubbed as one of the hottest places to visit in 2016. This once little-known island has finally achieved the status it deserves and the country’s currently booming tourist industry means there has never been a better time to visit. Since we began doing tours in Sri Lanka, 15 years ago, Sri Lanka’s tourist industry has expanded and improved beyond belief, as the island was increasingly promoted as one of the hottest travel destinations in the world. With its stretches of stunning, untouched coastline, its incredible cultural heritage sites, and the abundance of wildlife that litters the island, it definitely deserves this newfound reputation. Below is a selection of some of our favourite areas and attractions of the island, places that we brand as a ‘must-see’. This barely scratches the surface of the list of the gems in this spectacular country, but we think they are a good place to start. For anyone who is drawn to the island’s wildlife, Minneriya is a great alternative to the busier national parks in Sri Lanka. In particular, Minneriya is famed for its elephant: during the dry season herds of up to 150 wander through the park, which has become known as the Elephant Gathering. Knuckles Mountain Range – so called because it resembles the raised knuckles of a clenched fist – is a must-do for anyone who enjoys walking or trekking. 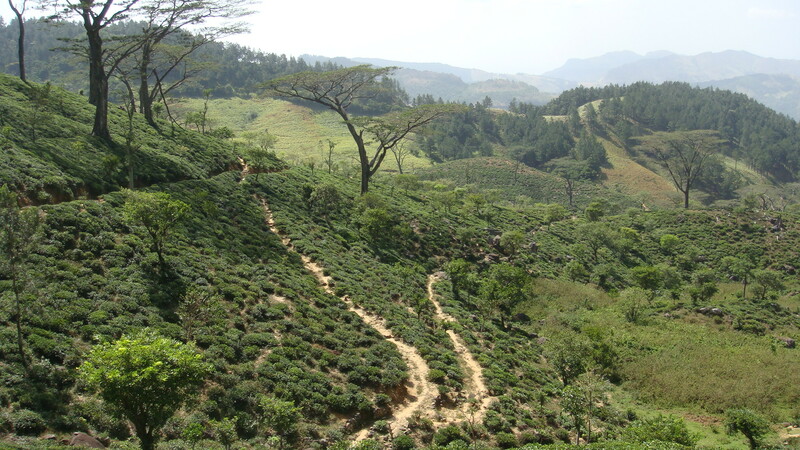 With the highest peak 6,000ft above sea level, you are guaranteed sensational views, and will journey along tea plantations and paddy fields, through thick forest and past rivers and gushing waterfalls, the occasional village crossing your path. A wide-variety of flora and fauna can be seen here, as well as 130 different types of birds and many mammals, including monkeys, leopards, deer and wild buffalo. Look out for: The Toque Macaque and the Purple-faced Leaf Monkey, both endemic to Sri Lanka. The UNESCO World Heritage Site is unmissable. Beautifully dramatic and culturally fascinating, the views from the top – and the climb up there – will leave you breathless. Top tip: Avoid the heat of the day: climb early in the morning, or in the late afternoon. 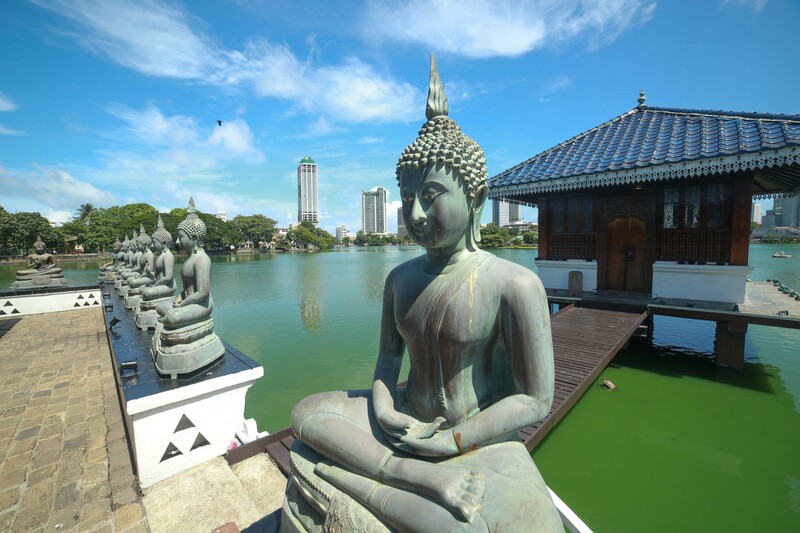 Sri Lanka’s capital is often overlooked by tourists, as they head for the stunning scenery of the hills, or the glorious beaches of the south and east coast. However, Colombo has much to offer. This vibrant city has its own beautiful cultural attractions, a swathe of dynamic bars and a range of great experiences, such as tea tasting or a guided city tour. 2016 promises to be an exciting year for Sri Lanka – we hope you can join us for it. Check out Sigiriya Village Hotel. This is a real nice place to visit in Sri Lanka and learn about the real local life as I found out this hotel is the last Theme Hotel in Sri Lanka that promotes the Village Life. Glad that Sri Lanka rises through the ranks in travel industry..
Love the list of places included specially minneriaya and knuckles..
Sri Lanka is a wonderful tourist destination that has always lured tourists from all over the world with its rich heritage. Really enjoyed during my trip. One solid reason to visit Srilanka is “ Srilanka, is a miracle”’. It is a bundle of contradictions.During my last trip to Srilanka we booked a short term rental with and had an awesome time in Srilanka.Whispering Palms Beach Resort is an is an amazing place which will cater to all your needs! Sri lankan people so friendly! These pictures tell something the story of what Sri Lanka is all about perfectly. and For such a small country. Sri Lanka is a awesome place to travel family, friends,honeymoon. you can enjoy for Sri Lankan Traditional culture, wild life, Traditional food and many more things. yes,this country is good for travel,because it has many beautiful places..
Sri Lanka is definitely one of the most beautiful places to travel to. I was there last year and visited a few places mentioned above. 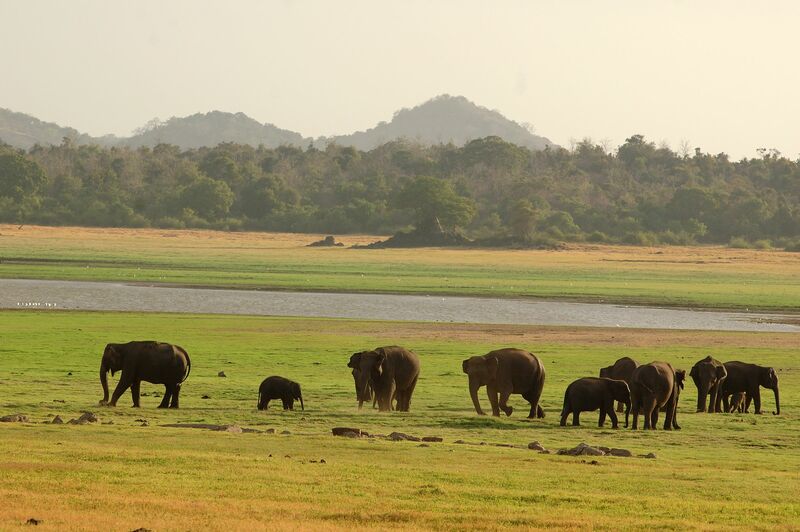 The hotel I stayed at arranged me a tour to the magnificent Sigiriya rock and the beautiful Minneriya National Park. If you’re in Sri Lanka check this place out. For the adventurous at heart and those wanting a more leisurely pace to their holiday, Sri Lanka is the perfect place to be based at. It would also depend on your preferences and what you would want out of a holiday. You may choose to holiday by the coast or seek the comfort and alluring beauty of the central highlands. Don’t forget that the country is famous for possessing a diverse collection of wildlife parks. So when on holiday do think of residing at JUCE Hotels..